There is so much to love about Autumn, where do we begin? Trench coats and high-knee boots are back in fashion, trees are shedding leaves of gold and red, pumpkin spice lattes are on the coffee menu, Thanksgiving means Turkey feasts..….the list goes on and on! If all that doesn’t excite you, this will! Our freebies are here to serenade you with Autumn song. This month, the theme is ‘Abstract Nature’ to welcome our ever-changing fall surroundings. It is not representational and takes a life source of its own, which is why we chose to portray it this way to free your imagination from structural expectations. 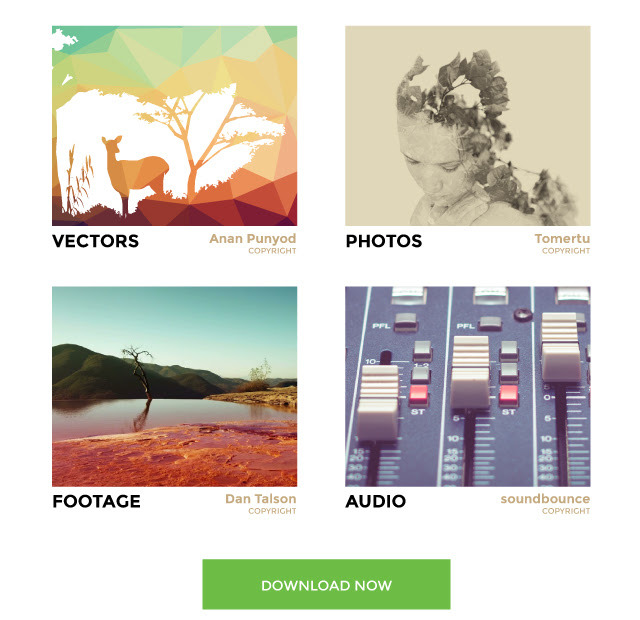 Scroll down to download full sizes of stock photos, vectors, audio and footage from this collection! Click below to download the “Abstract Nature” freebies!